You have an upcoming event in a few weeks. You want food that tastes great, friendly well-trained staff, and a restaurant that makes the process easy for you as the event planner. The Eat Well Café is your place! Let us host or cater your next event and provide that special touch that your event needs. There are a variety of hosting and catering options for both corporate and private events. We also understand that each event is different and can custom-tailor a plan for your specific gathering. Please view the information below and send us a quick email with the information about your event. Tired of having your events at the usual locations? 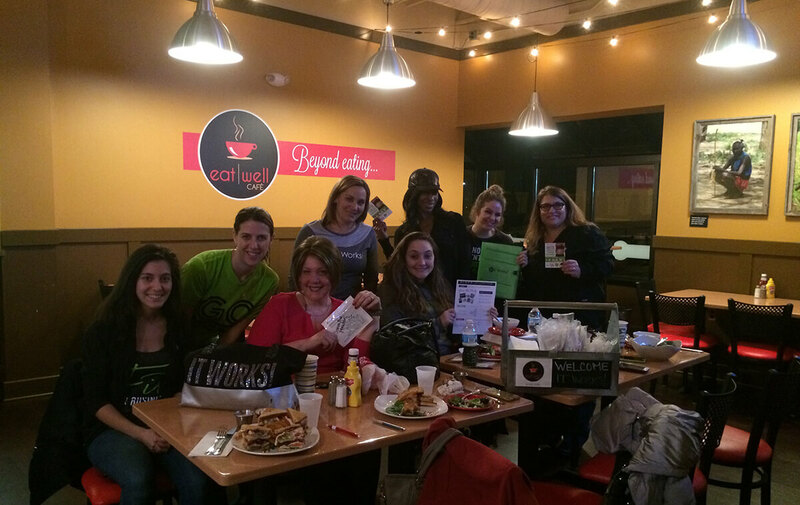 Host your event at the Eat Well Café! We have ample seating in a clean environment with modern decor. Whether you are having a wedding shower, birthday party, business meeting, baby shower, or other gathering, we welcome you to experience the difference at the Eat Well Café! We also offer free WiFi. Contact us today by clicking here to schedule your next event. 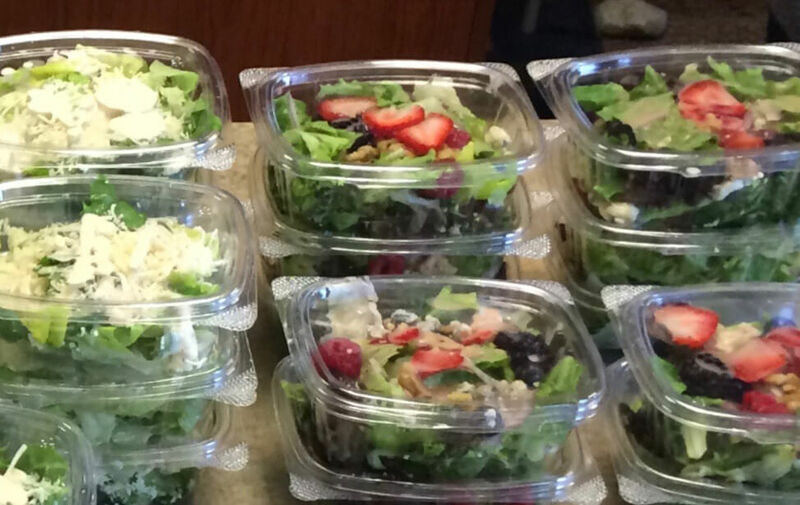 Need catering for a corporate or private event? We can provide you with a wide selection of menu items to satisfy even the most finicky palate. Need breakfast items? We’ve got it. Need lunch items with dessert? We’ve got that too. 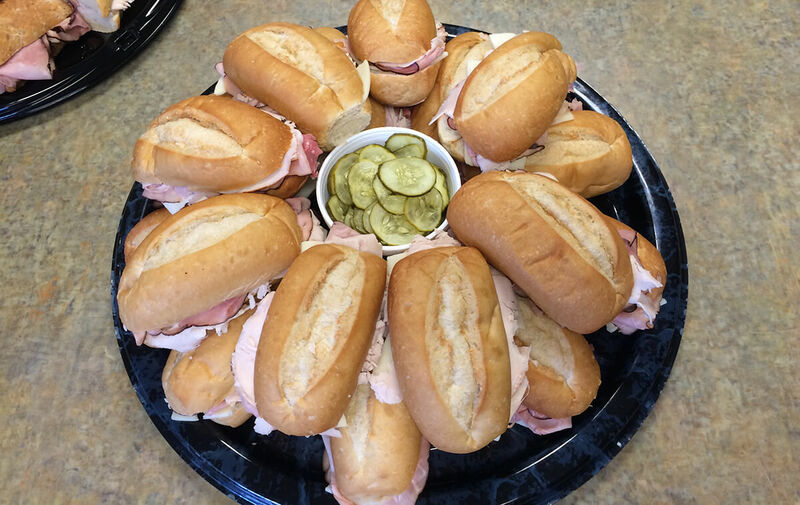 Contact us today by clicking here to discuss catering for your event. We’re waiting to take your call and answer any questions that you may have about catering or hosting an event at the Eat Well Café! Call us at 586-884-4197 or click here to send us an email. What if, by buying food for your family, you could also provide food and water for children and families in Africa? This is one of the purposes of Eat Well Café. Thanks for helping us transform lives around the world!